This 155 km walk leads you around the entire island by a route that is as near to the coast as is practical, safe and accessible. There are few places in the world where walks of moderate distance can bring you past so many fascinating features in such a short distance, and with ready access through public transport. 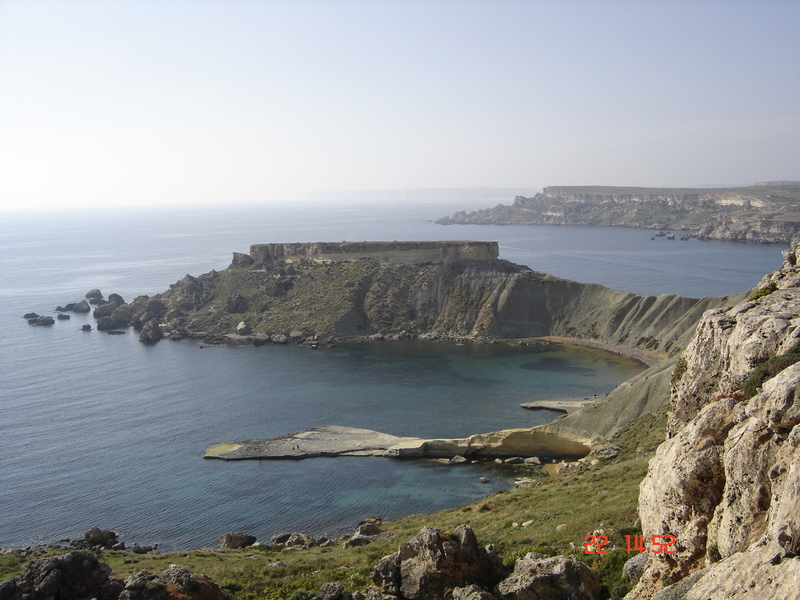 The Malta Coastal Walk is described in detail in a guidebook available (in electronic or paper format) on the website www.greatwalksmalta.com. There is something especially fulfilling in rambling around the entire coast of an island. 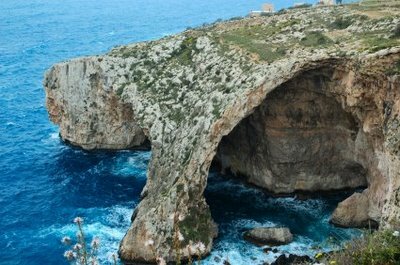 This is particularly true in the case of Malta as the route of this coastal walk takes you past a wide variety of impressive features, both natural and man-made. This 155 km walk leads you around the entire island by a route that is as near to the coast as is practical, safe and accessible. Walking is one of the best ways to discover and appreciate Malta's natural environment, beautiful landscapes and man-made marvels. There are few places in the world where walks of moderate distance can bring you past so many fascinating features in such a short distance, and with ready access through public transport. 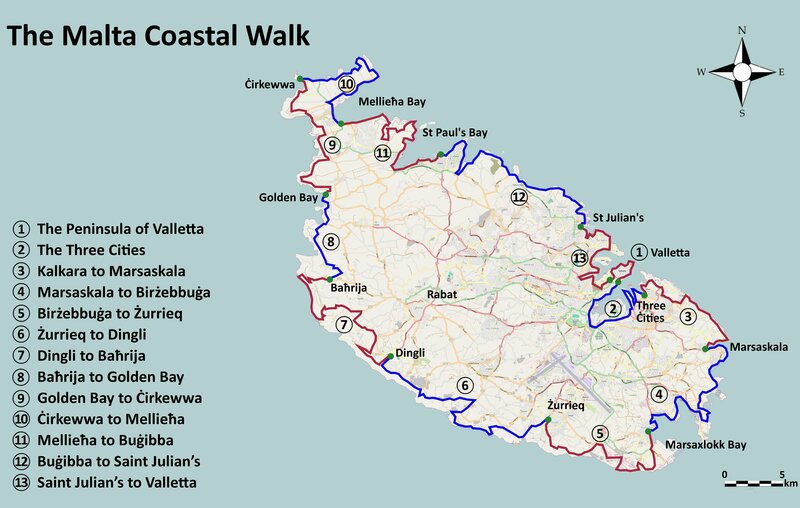 The Malta Coastal Walk is not a uniform, sign-posted route but a combination of limestone paths, town footpaths and promenades, minor country roads and some sections across open countryside. There are some slightly challenging uphill sections but the route, in the main, is along level paths. The coastal walk can be done by any reasonably fit person with a pair of adequate walking shoes, in all but the worst of weather. 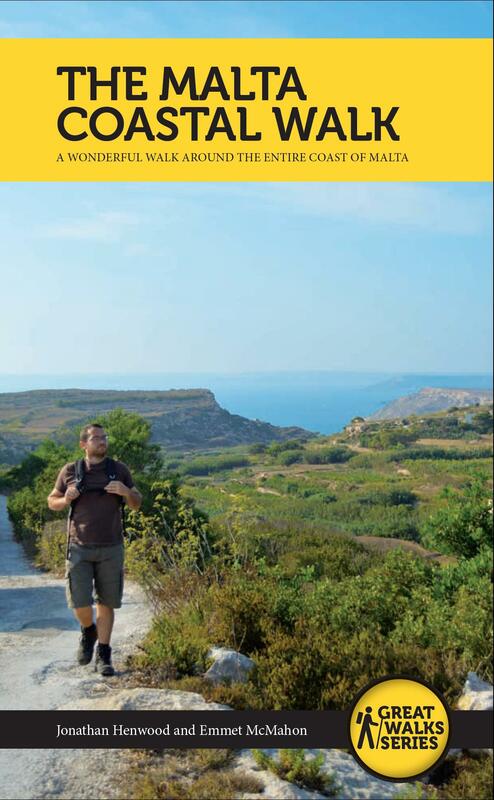 The Coastal Trail is described in detail in a guidebook available (in electronic or paper format) on the website www.greatwalksmalta.com. The overall walk is divided into 13 sections, with each start and end point easily accessible by public transport. The individual walks take longer than their lengths (7-15 km) would suggest, as the path can be slow and challenging in places, and because there is so much to see and admire. 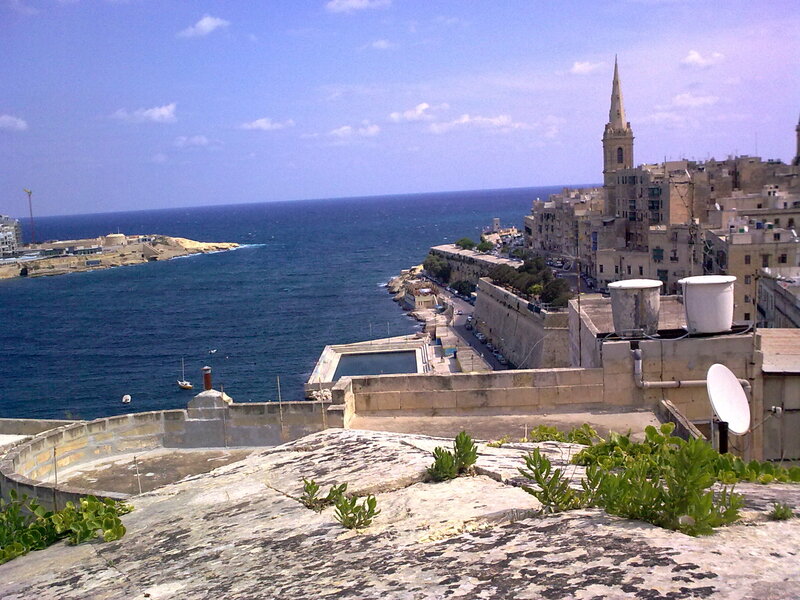 Each section (except the first around Valletta) comprises about four to six hours of walking (including some small breaks), and most can be extended or shortened to suit personal preferences. Almost all sections provide opportunities for minor diversions from the main route to visit nearby features of interest (caves, botanical gardens, churches, etc.). Taking into account important stops for coffee, toilets and for viewing, you should really allow a whole day for each section so as to get most pleasure from the experience. The route goes as near to the coast as is practical and safe but must of necessity avoid impassable coastal promontories, quarries or land in private ownership. At times you may have to use your own judgement about minor route details or suitable short cuts. You can always ask the locals for help - they are friendly and English is very widely spoken as a second language. Some parts of the route take you along cliffs, though rarely close to the cliff edge. As there is so much to see, examine and enjoy along the 155 km route it is recommended to visitors that the walk be spread over a minimum of thirteen days, with some days in between for relaxation. 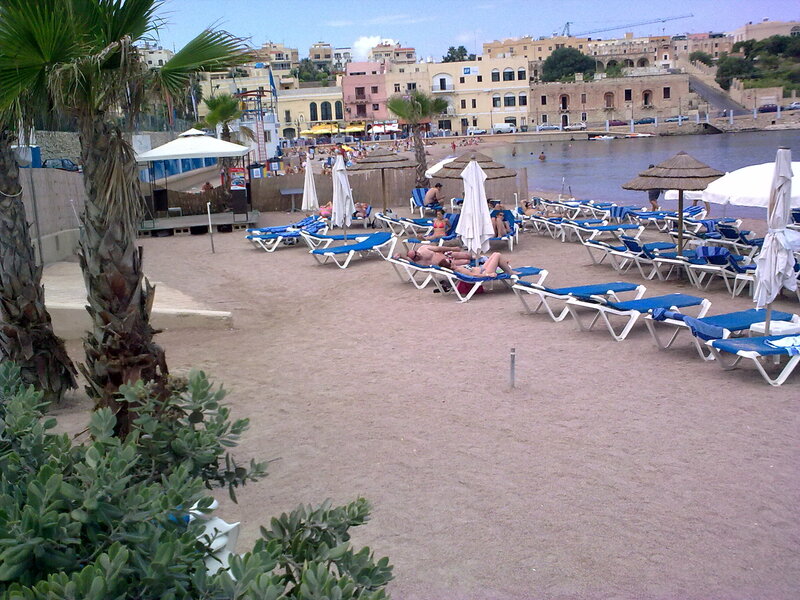 The paths are generally along fairly level ground as Malta has no mountains. 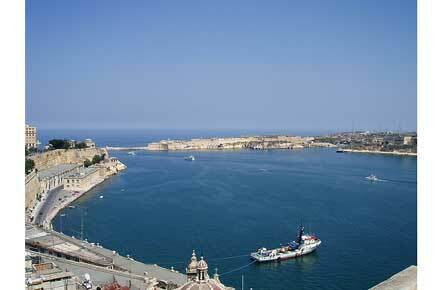 The highest point on the island, at just over 250 m, is near Dingli on the south coast. There are a number of inclines where you rise quite quickly from sea level to a track on a plateau or cliff top, and although the height difference may seem modest, it can prove a little challenging for some. The main difficulty arises from rambling across rough terrain without paved paths or even no path, a situation you will encounter at a number of locations. For this reason, do wear appropriate walking shoes and gear when undertaking walks outside of the urban sections. Malta enjoys a Mediterranean climate but this does not mean that every day, all year round, will be pleasant for walking. The summer months from July to mid-September are normally very hot, sometimes over 400C. Most summer days are far too hot for a long walk though short walks can be undertaken in the early morning or late evening. Sunburn and dehydration are common so do always carry water, and wear a hat and strong sunscreen. The months of January and February are cool and often rainy and windy. While you can walk in such weather it may not be so pleasant. Always bring a jacket with you and it is wiser to wear long trousers and good walking shoes when rain is around. Some portions of the route are on exposed soil that may become sticky and slippery. 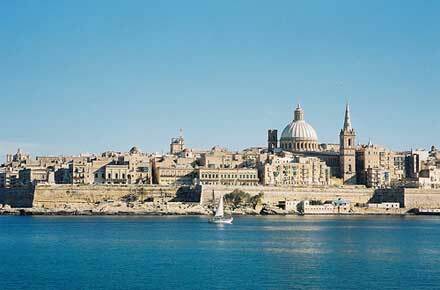 In bad weather it is preferable to walk along paved paths such as in Valletta, Sliema or the Three Cities. The best months for walking are in spring (March to June) and autumn (Mid-September to December). You may be unlucky and get some bad weather (too rainy or too hot) but in general you can expect many pleasant days of happy rambling. Have a look at the weather forecast before you plan your walk. Consult www.maltaweather.com for a detailed five-day forecast. Have a look at the dreaded TripAdvisor. You may get good, current views on this walk and Malta.